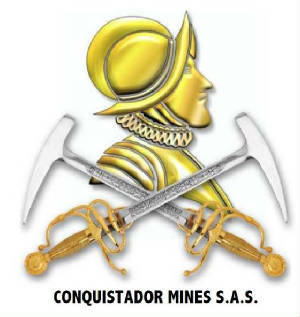 Conquistador Mines S.A.S. is a pre-incorporation stage Colombian company being setup to hold title to mining applications LLM-09591 and MA3-08131, known as the "Buritica North Project." The project is located in the township of Buritica, Department of Antioquia, Colombia. LatAm Investments Ltd. has entered into a Share Purchase Joint Venture Option Agreement with Caerus Resource Corporation, wherein Caerus has the right to earn-in up to eighty percent (80%) of the prospect by acquiring shares of stock in Conquistador Mines. Caerus has the right to earn-in over a period of five years by making a series of cash payments and share distributions, as well completing qualified exploration expenditures. See Caerus Resource Corporation press release. To learn more about the Buritica North Joint Venture, we invite you to go to the link provided below to visit the webpage of our coventurer, Caerus Resource Corporation.